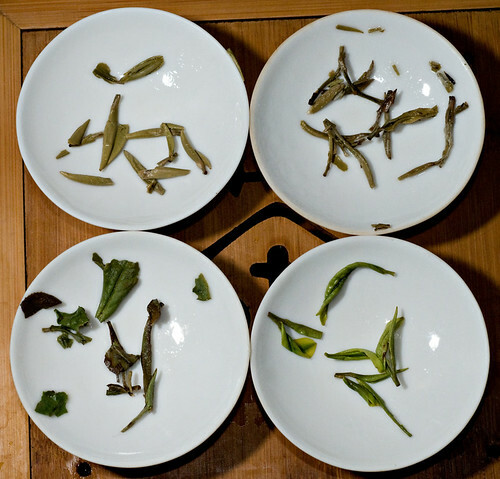 Overall, the Precious Rare White Tea is the one that blows me away: I've been brewing it with water a little cooler and opening up the sweet, floral notes, wow. 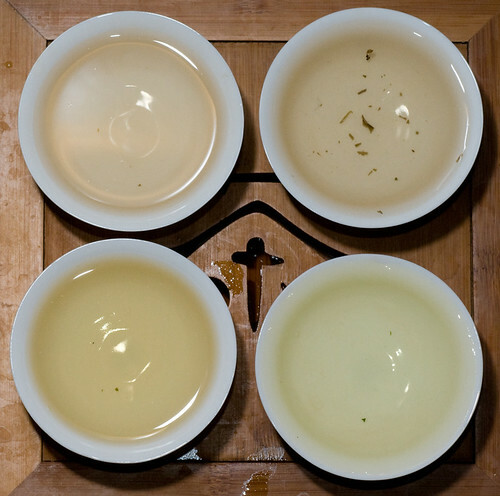 The Hunan Silver Needle Yellow was unpleasant, and probably also needs another try with cooler water before I give up on it. The Bai Mu Dan is quite uniquely peachy, I'm a bit ambivalent on the overall flavor. I think this is one where I have to be in the right mood to really appreciate it. 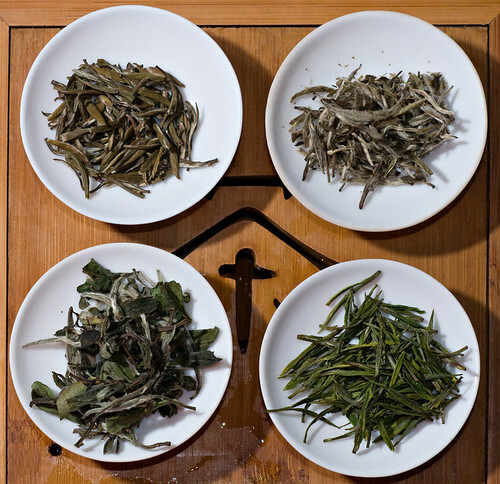 The Yin Zhen Silver Needle is always pleasant.